We look forward to seeing you at our exclusive gathering of some of the most prominent Blockchain entrepreneurs as we discuss hot topics in token sales, the Blockchain and capital markets. ARK founder, Richard Titus, will interview thought-leaders and entrepreneurs about the innovations and evolutions of our exciting sector including ABRA, 22x and Papyrus. "Men must wear a long-sleeve collared shirt or a round neck with a tailored jacket. Smart jeans are encouraged. Shirts should be tucked in. Clean fashion trainers are allowed; however, shoes are preferable. Tracksuit bottoms, rippled jeans, shorts, sports trainers, sandals or hats are not acceptable. Women must be dressed smartly. Elegant attire and high heels are encouraged in the evenings. The Club's dress code must be adhered to by everyone entering the club. Failure to comply may result in admission to the Club being refused to members and/or guests." Drinks and canapes will be served. We look forward to seeing you there! ABRA: Abra is the world’s leading smartphone app for simple cryptocurrency investing. Invest in and exchange between 20 cryptocurrencies and 50 fiat currencies all from your smartphone with Abra. Learn more. 22X Fund: Known as the brainchild of ~30 startup founders from Batch 22 of 500 Startups Accelerator program. Refraining from the traditional fundraising landscape for startups, 22X Fund founders had their eyes set on a larger opportunity to raise capital through an ICO. Learn more. 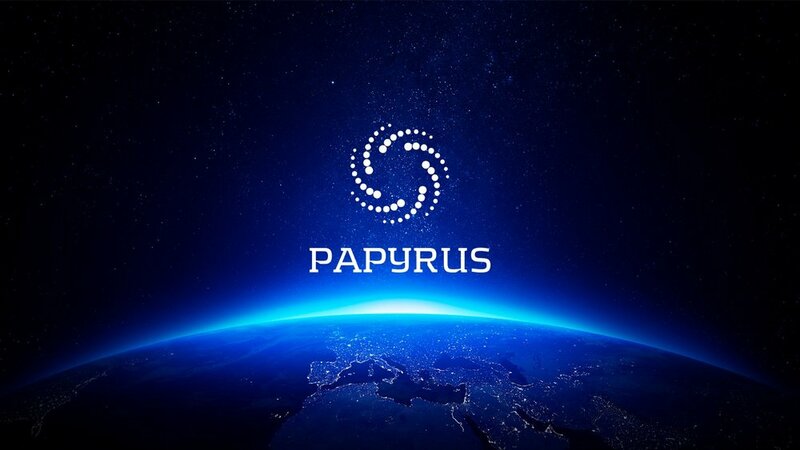 Papyrus: Papyrus connects advertisers, publishers, agencies, advertising platforms and verifiers within Papyrus blockchain network to create trust, fairness and efficiency within digital advertising market. Learn more.